Digital Alloys printer for additive manufacturing. Credit: Digital Alloys. 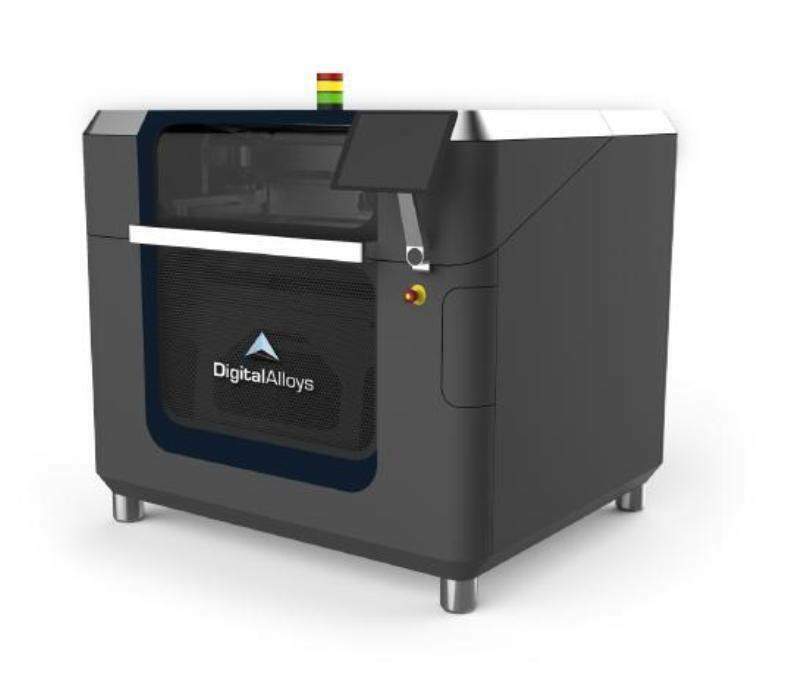 US-based company Digital Alloys has raised funding in a Series B financing round to further support the production of parts for use in aerospace and other sectors using 3D printing or additive manufacturing technology. The $12.9m financing round was led by G20 Ventures, which was joined by Boeing HorizonX Ventures, Lincoln Electric, and existing investor Khosla Ventures. Digital Alloys’s Joule Printing metal additive manufacturing technology uses wire feedstock and high deposition rates to print metal parts more quickly and at a lower cost. The technology enables hard metals such as titanium and high-temperature alloys to be 3D-printed for parts that could be used for various aerospace applications. It can also produce conformally cooled tools for the automotive and consumer product industries. G20 Ventures co-founder and partner Bill Wiberg said: “When you look at the process required to produce practical hard metal parts using the much-hyped early generation of metal printing, what you find is a Rube Goldberg machine of complexity, touchy materials, and complex finishing steps. Boeing has already been using 3D-printed parts to reduce the cost and time required to design, build and deliver its products to customers. The company has so far used more than 60,000 3D-printed parts in its space, commercial and defence products. 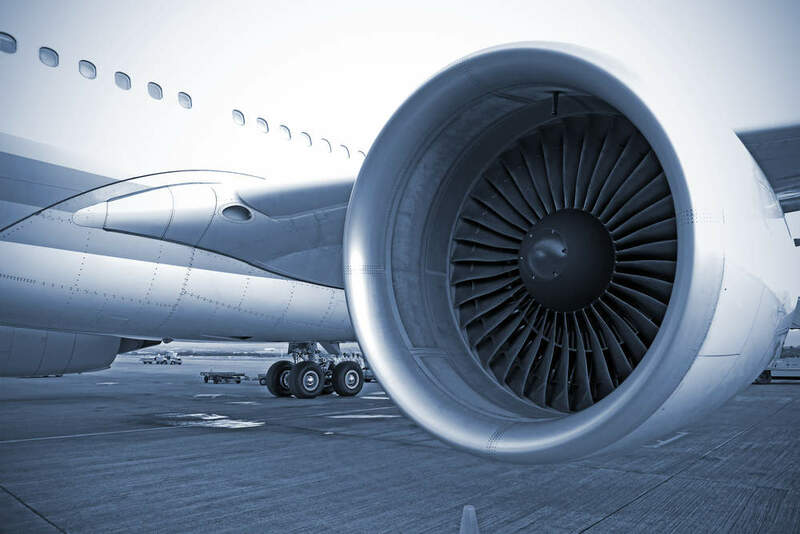 Boeing HorizonX Ventures managing director Brian Schettler said: “Our investment in Digital Alloys will further Boeing’s ability to produce a higher volume of metal structural aerospace parts faster than ever before. Boeing HorizonX is primarily focused on speeding up potentially transformative aerospace technologies, manufacturing innovations and emerging business models.